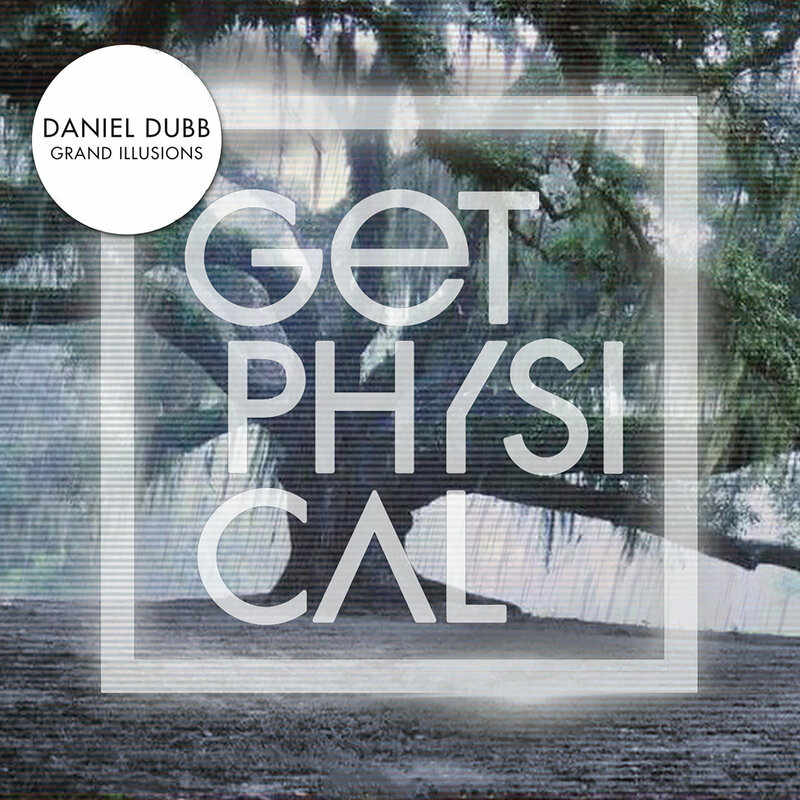 Canada’s Daniel Dubb is next up on Get Physical with a new single that shows off his serious house credentials. Dubb is an active presence in the scene who crafts meticulous grooves that have come on mainstays like Rejected, Saved, 8Bit and Viva. He runs his own DV8 label and has topped Beatport charts with his tracks before now. 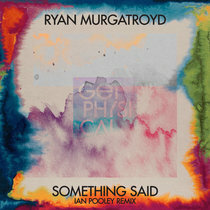 His sounds have proven to have real crossover appeal with underground artists and big room stars all reaching for them in the past, from Maya Jane Coles to Danny Howells. His magical ‘Grand Illusions’ is a warm track with glowing chords bringing plenty of late night colour. Gorgeously soulful female vocals add another layer of emotion to this uplifting and classy cut. The drums are crisp and timeless, with razor sharp hits all making this an effortlessly seductive house cut. This is a surefire hit in the making that will get heartfelt reactions from cosy dance floors.